We have seen many nice wireless headphones, but the Wing Bluetooth headphones have a more affordable price and it also delivers premium sound. Sounds cool? Let’s keep going. The Wing is a pair of budget-friendly Bluetooth-enabled sports headphones. 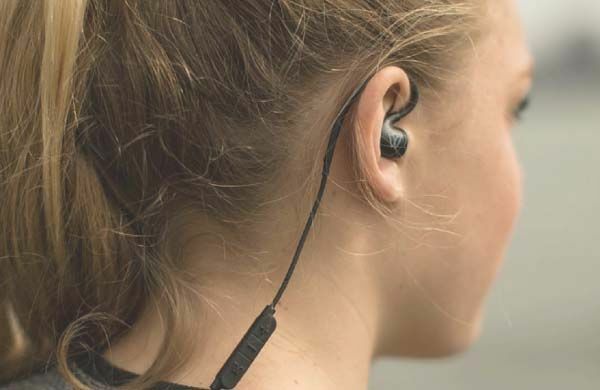 As we can see from the images, the headphones show off a compact, low-profile and smooth design, and ergonomic design, 6 tip sizes and adjustable hooks enable the Wing to deliver you a comfortable wearing experience and keep the earbuds firmly on your ears for running, cycling, and various intense outdoor activities, and IPX4 rated water-resistant earbuds mean that you can sweat as much as you want. 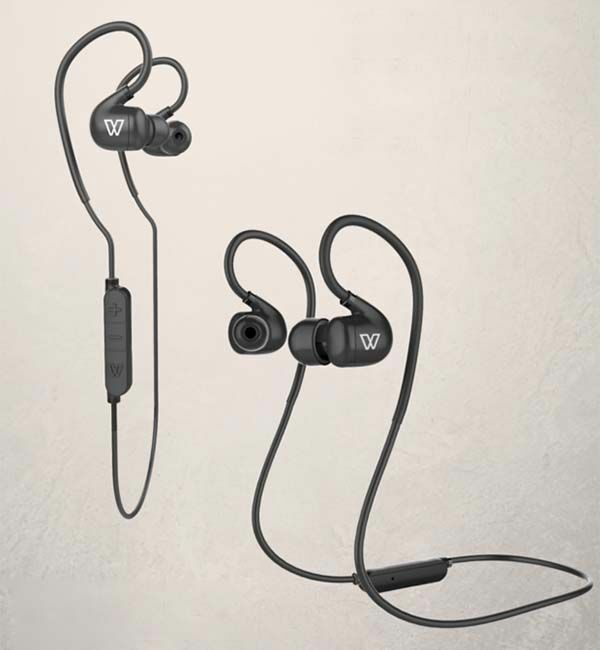 Using built-in Bluetooth technology, the sports headphones wirelessly communicate with your Bluetooth-enabled smartphone or tablet, and the Wing’s high-efficiency dynamic drivers with passive noise isolation produce high-quality stereo sound with wide and deep bass. Moreover, its rechargeable batteries offer up to 8 hours of audio playback between charges, and built-in microphone lets you answer handsfree calls. The Wing has been available for preorder on Indiegogo. You can pledge $59 to preorder the Bluetooth headphones. The Wing will be shipped in August this year. BTW, also don’t miss the ultimate relaxation Bluetooth headphones and more cool stuff by following tags.